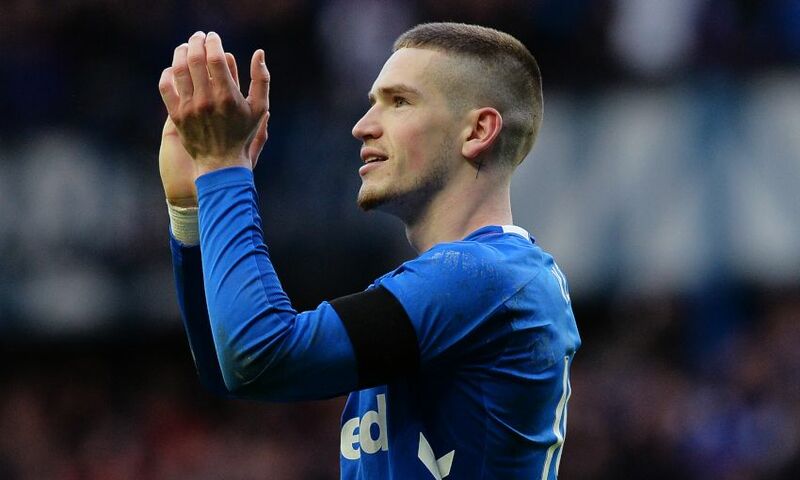 Steven Gerrard lauded the efforts of Ryan Kent after the on-loan Liverpool winger helped Rangers secure a 1-0 win in the Old Firm derby with Celtic. The 22-year-old, making only his second appearance in eight weeks due to injury, set up the decisive goal for Ryan Jack as Gerrard’s team moved level with their rivals at the Scottish Premiership summit. And the Reds legend was delighted with the contribution of his No.14. Kent has now played 24 games for Rangers since joining the club on a season-long loan in the summer, scoring three goals. “I am over the moon, since I did my first injury I have been grafting since the start of that and I managed to get back in time for an unbelievable game and an unbelievable result,” he said.